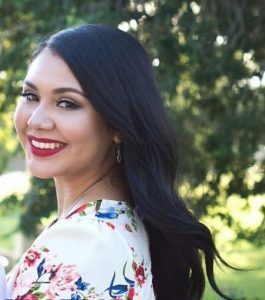 Davidson-Taylor is excited to introduce you to our latest addition to our salon & spa family, Marina Trevino. has been licensed since Feb. 2016. She has a full range of services with an expertise in facial care and waxing. relaxing facial service soon for the upcoming Winter season!